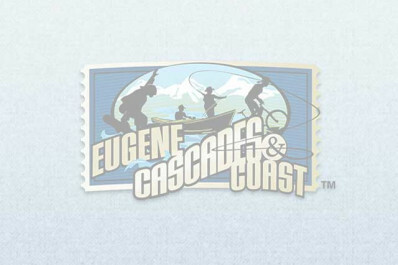 The Oregon Electric Station (OES) is one of Eugene's great restaurant treasures. OES serves a Northwest menu with an emphasis on local sources with an incredible menu featuring steaks, seafood and cocktails. The beloved national historic landmark features antique railroad cars for dining, an elegant bar lounge and an outdoor patio with a fire-pit counter. They have four rooms available for special events with the largest room capacity for 100 people. Perfect for business meetings, parties, family gatherings and rehearsal dinners.